Tents have been very popular for different kinds of outdoor events and rental business. How to make your events and tents more attractive? Derocation and design of the tents, will be very useful. 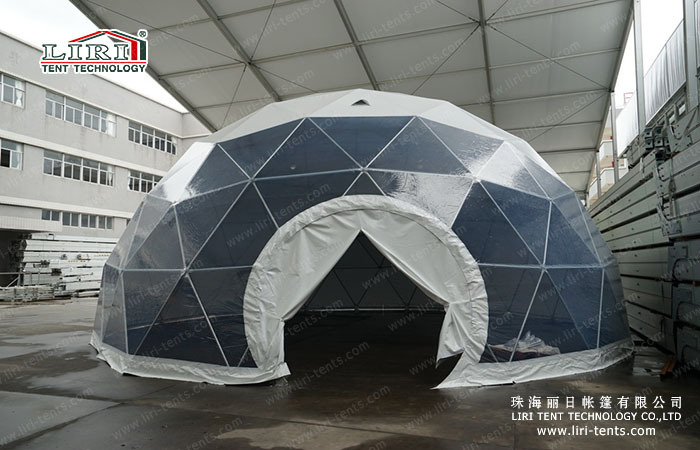 Except for the dome tent, A shape tent, Polygon tent, high peak tent, Geodestic tent will be a very good option for your events. 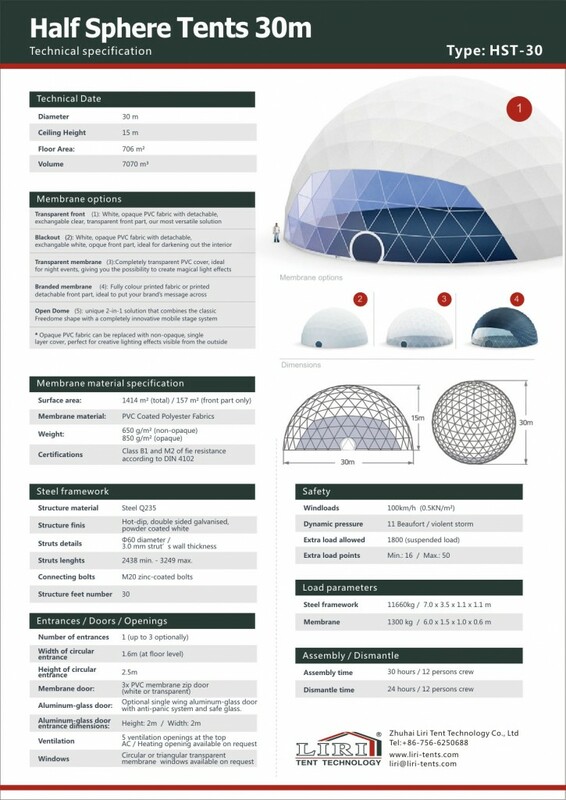 For the Geodestic Tent, it is using the special high- strength steel tube with zinc plated, and for the roof cover, it can have different options with PVC material. This design of tent it is not only special but also cost saving, it will be a very good options for outdoor events. If you want to know more information of the tents, please inform us.